Why DIY is not always the best move. Painting the exterior of your home can provide a whole new perspective on its appearance. A fresh coat of paint can renew a home’s value, both literally and figuratively. After all, who wants to live in a home with a less-than-ideal paint job? If the exterior of your home has you feeling less than excited to come home every night, then maybe it is time to find professional exterior painters for hire. Whether your intent is to sell your home, host a series of parties, or you want to fall in love with your home again, a fresh exterior paint job can work wonders on the perception of your home. Both for you and your guests. Unlike painting a bedroom accent wall, painting the exterior of your home is no easy task. This is not a weekend DIY project. Sure, keeping paint off of the furniture and keeping borders even can be a challenge. But in most cases, for interior and exterior paint, you can tell the difference between a first-time job and that of a professional painter. Exterior painting is a time-consuming and labor-intensive project that requires professional experience. Spending a few hours over the course of a few weekends to get the job done will likely lead to a finished product that is choppy at best. Hiring a team will ensure the complete and efficient completion of your house painting services. Imagine this: Your car breaks down on the side of the highway. Smoke is billowing out of the engine. You think it overheated but are not sure. Do you take your car to a reliable service center or do you start taking apart the car on the shoulder of the busy highway? 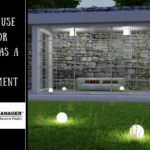 The analogy is hardly different when it comes to painting the exterior of your home. 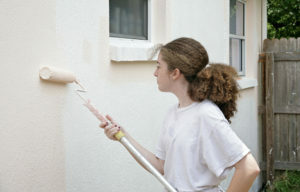 Painting the exterior of your home takes a lot more than just picking up a brush and swiping away. Knowing what paint to use, what tools you need, and what the required prep and cleanup work would be are all part of a professional exterior painter’s technical expertise. Not to mention, a professional will be faster than a first-timer. They are accustomed to the strain that comes along with painting an entire house. Plus, they probably won’t break anything, home or body, while working on your home. You may have to pay more than you would if you were doing it yourself. But once you see the end result? The difference is invaluable. Experience cannot be bought. Only learned. Experience teaches you how to perfect your work. 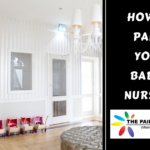 Professional painters who have decades of experience know how to go about painting the exteriors of your home, and they do it beautifully, efficiently, and quickly. 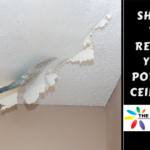 Sometimes while painting the home, problems arise that you are not prepared for. You may notice a gutter in need of serious repair. Maybe a tree has grown too close to one of your walls, and needs serious trimming in order to complete the job…and that’s just a glimpse of it! 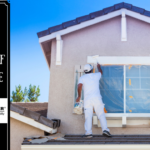 Professional painting contractors have seen these issues time and time again and have the know-how to handle these issues as they come. If you do it on your own, even the simplest delays or issues will likely get under your skin. Put down the paint brush and roller. 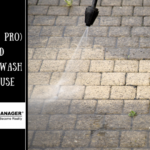 To complete an exterior home painting job with finesse, you would need specialized tools like a power sprayer, ladders, power brushes, power washers, and maybe even a power sander. These tools are not always as affordable or accessible as interior painting equipment. 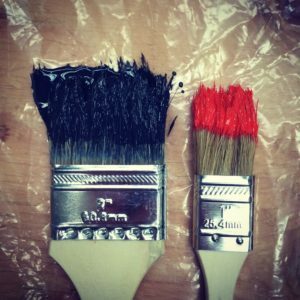 The funds used to purchase all these tools can just as easily go toward hiring a professional painter, instead! Not to mention, using these tools often requires a bit of practice and experience to use them correctly. 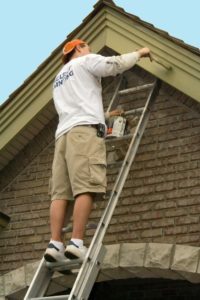 Painting home exteriors can be a health and safety hazard for the inexperienced. It is not recommended to place ladders on top of the roof, to reach slightly more elevated areas of the home. 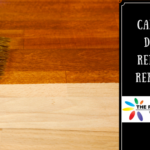 Since the professional painters have sufficient experience, they know how to approach situations like this for cleaning, prep work, and painting. 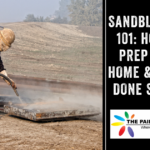 The pros have all the necessary tools and the necessary training to complete your exterior home painting work without risking their body and lives. Without simple training and proper experience, it is not worth the risk. Especially when it is just to save a few dollars. Make sure that the painting company that you hire has proper licensing and insurance. A professional painting company can suggest new ideas and perform them as described. 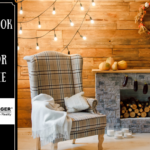 They tend to have a good idea of what color combinations would suit your home, and if you’re trying to sell, what is appealing to homebuyers. A new idea can lead to a total refresh of your home’s exterior. Don’t Worry About the Cleanup Work! Painting the exterior of your house yourself would mean a massive clean-up effort after you complete the job. That means more work for you! When you hire a painting company, it is their responsibility to safely dispose of all debris, and leave your property in great condition. 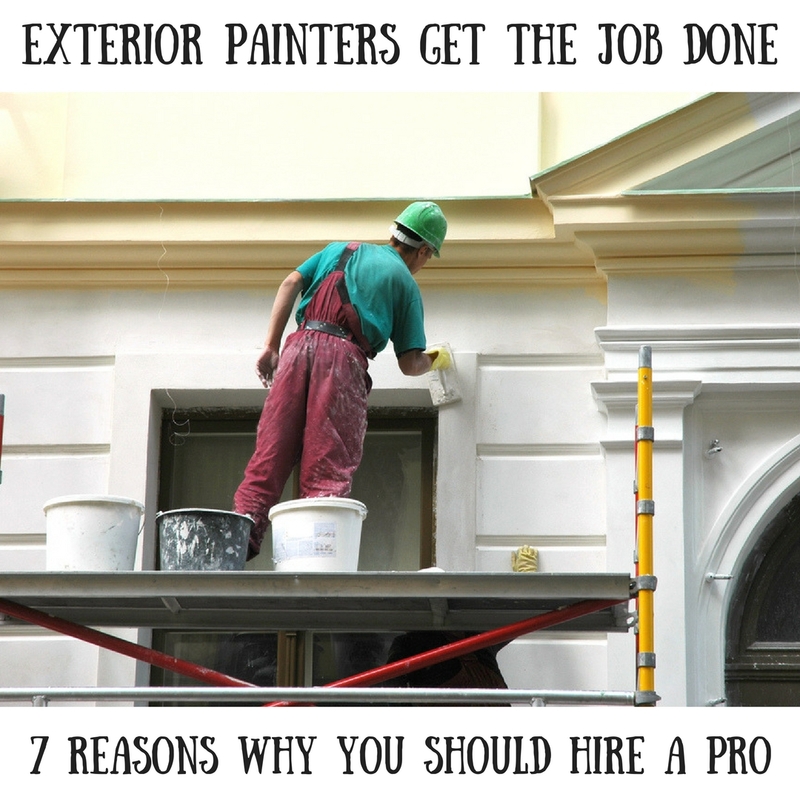 Hiring professionals for your exterior painting project will save you a lot of time and stress. When you take on the project yourself, and something goes wrong, you are bound to get frustrated. That frustration is likely to spill out onto your entire family. 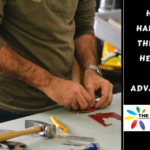 Pass on the stress, and get an experienced team to handle it for you. 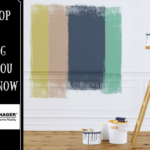 Whether you are planning an exterior painting project, are ready for a new color in the kitchen, or need to hire roof cleaning services, The Paint Manager is here to help. Serving homes in Orlando, Sanford, and other Central Florida cities, our residential exterior painters Orlando are here to make your next home project fast, efficient, and affordable.